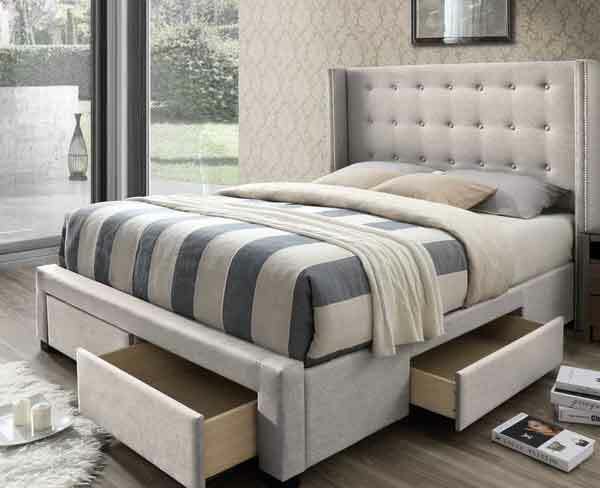 There are a variety of bed and bed frame types, from traditional bedroom sets to platform beds, and space savers like loft beds and trundle beds. Each of these different categories of beds have different goals and make sense in different types of room designs and plans. However, fear not! We'll go through the distinctions and bed options so that you can explore the types of products that are out there, learn what customers are saying about them, and envision how they will look in your unique room design. Loft beds are a lifted bed design that enables a large amount of free space below, commonly used for work, entertainment, or storage space. 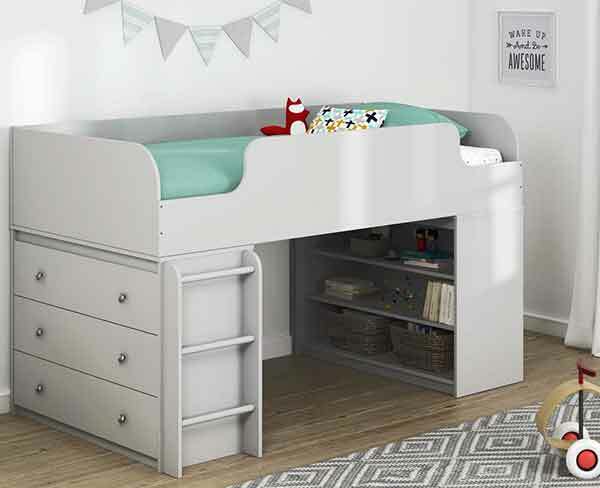 They are ideal for those that need more space in their bedroom for activities. 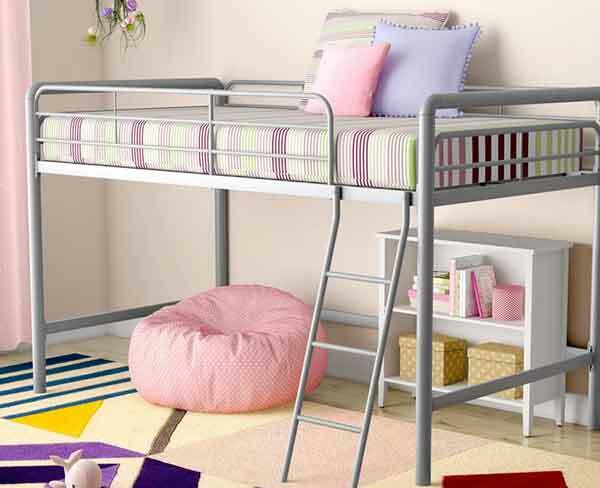 However, not all loft beds are equal -- with some that are difficult to set up or make less desirable design choices. 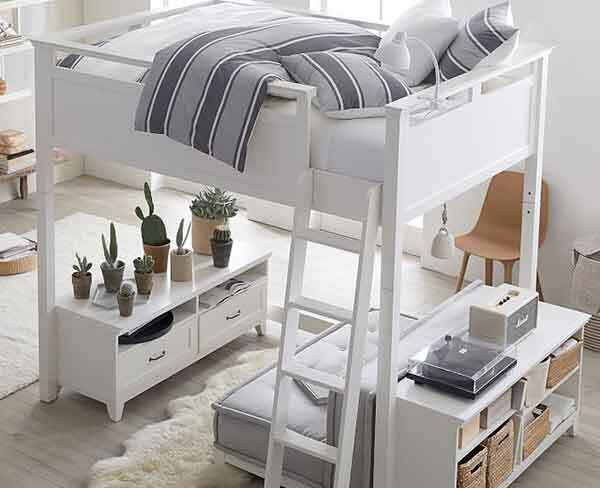 To rate these loft beds, we've used 10,000s of customer reviews and sentiment on the net. 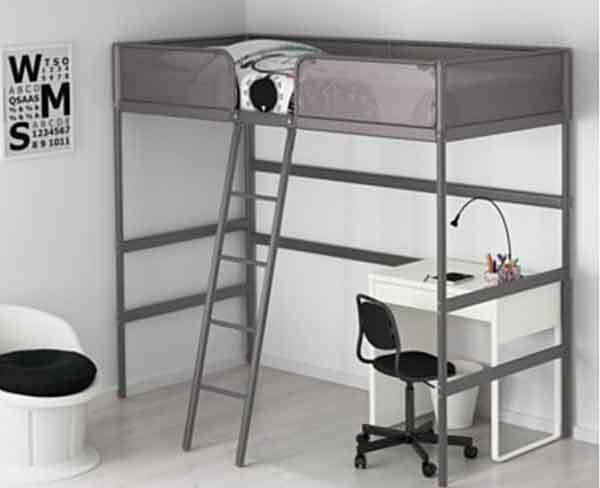 We hope that with our reviews and breakdown of the current offerings, you'll find the perfect loft bed! 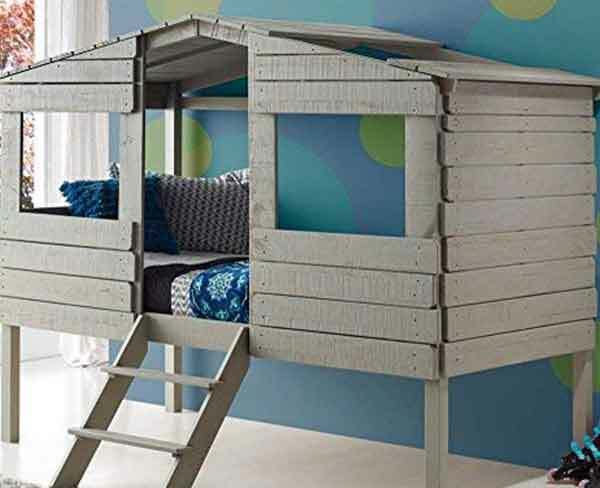 Browse Our List of Best Loft Beds or read on for reviewed brands and types. In addition to brands that make loft beds, there are also different sizes and designs of loft beds that some customers select. These include those that are larger or smaller than the most popular options and also those that use different materials or have different color palette choices. 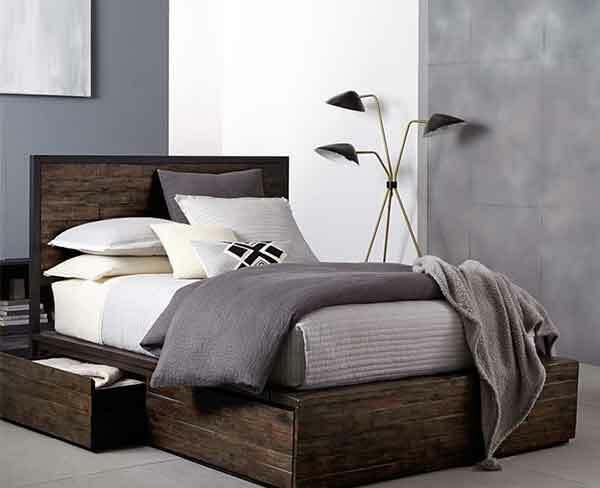 Storage beds are defined by increased storage below the mattress, which can be used for clothing, bedding, or to fit another complete mattress. 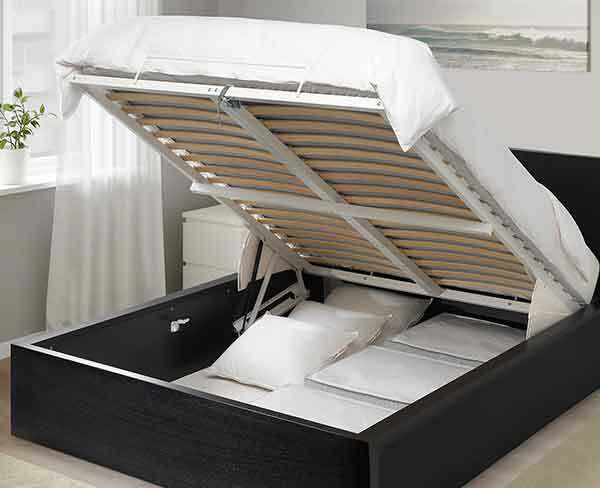 However, not all storage beds and rollaways are desirable or fit the right objectives for you. To rate these storage beds, we've used 10,000s of customer reviews and sentiment on the net and broken down the categories so that you can find what you are looking for faster. 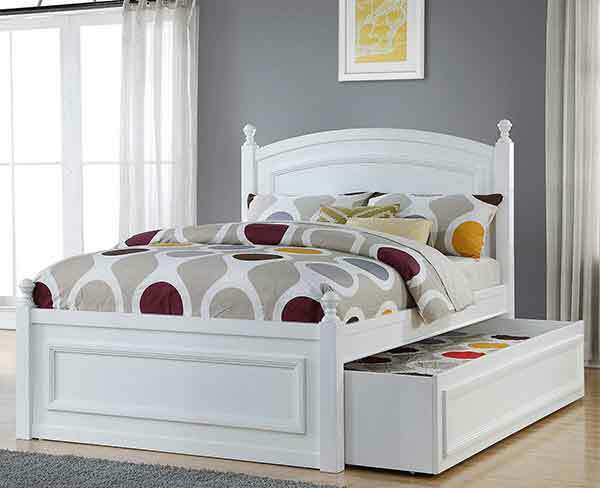 We hope that with our reviews and breakdown of the current offerings, you'll find the perfect bed with storage! 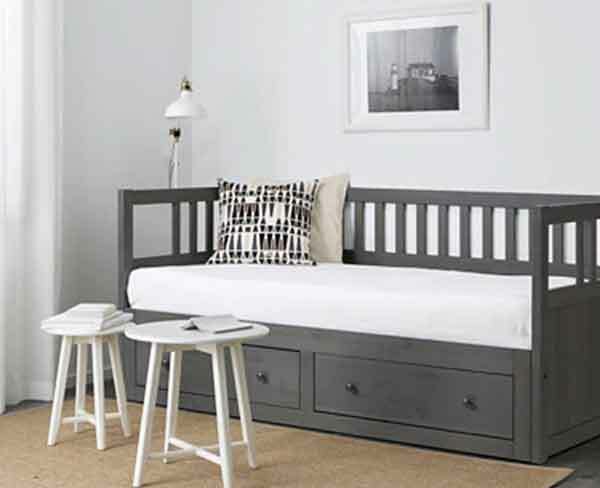 Browse our lists of Best Trundle Beds, Best Storage Beds or read on for reviewed brands and types. 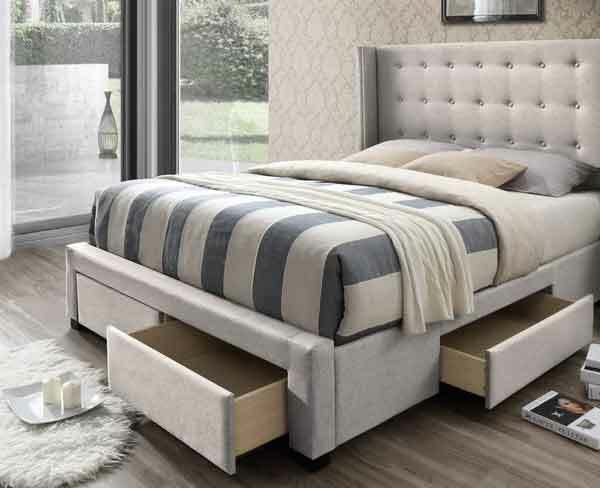 In addition to brands that make storage beds, trundle beds, and rollaways, there are also different types of beds that help when it comes to providing increased space. These include those that are designed to be stored or hidden themselves and also those that can be broken down or set up quickly. 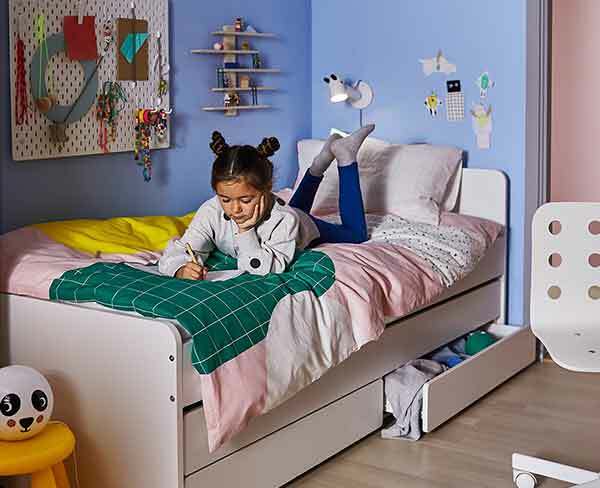 Daybeds have received an increased amount of demand over the last few years for their use as napping beds and also full time beds for both children and adults alike. A daybed generally has a barrier around one of the longer sides, though not always, and can sometimes double as a sofa. With more designs now than ever before that can match a room's decor, a daybed can be used as a full time sleeper or a day time lounger. To rate these daybeds, we've used 10,000s of customer reviews and sentiment on the net and broken down the categories so that you can find what you are looking for faster. We hope that with our reviews and breakdown of the current offerings, you'll find the perfect day bed for your design project! Browse Our List of Best Daybeds or read on for reviewed brands and types. 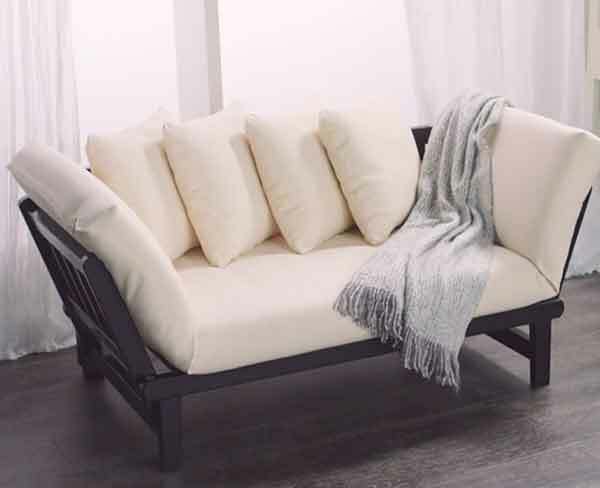 In addition to brands that make daybeds, there are also additional types and designs of daybeds that people tend to look for when they are shopping for this special piece of furniture. 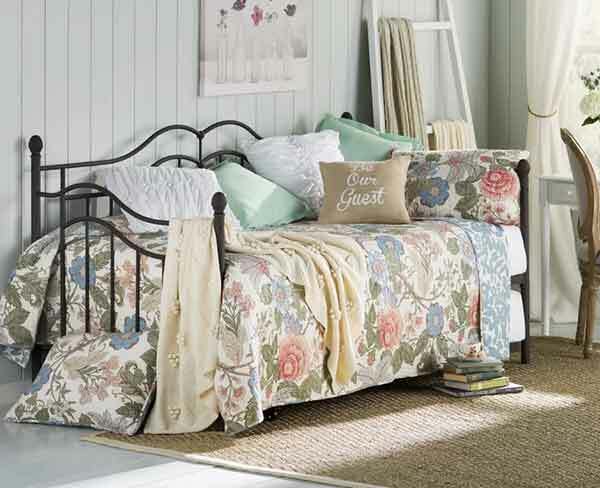 They usually focus on color palette options and additional storage or bed space.